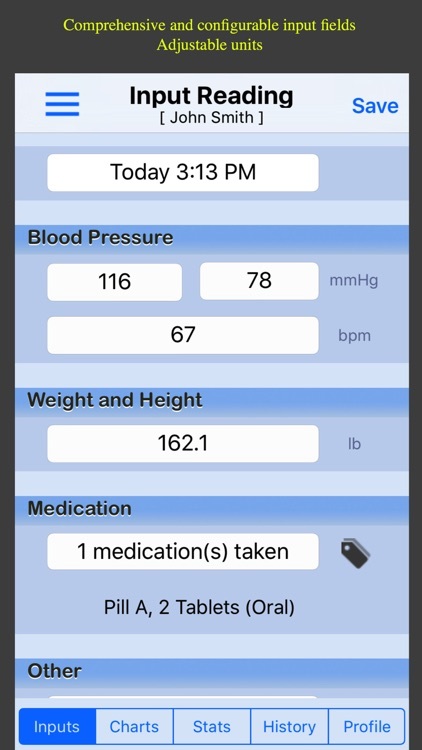 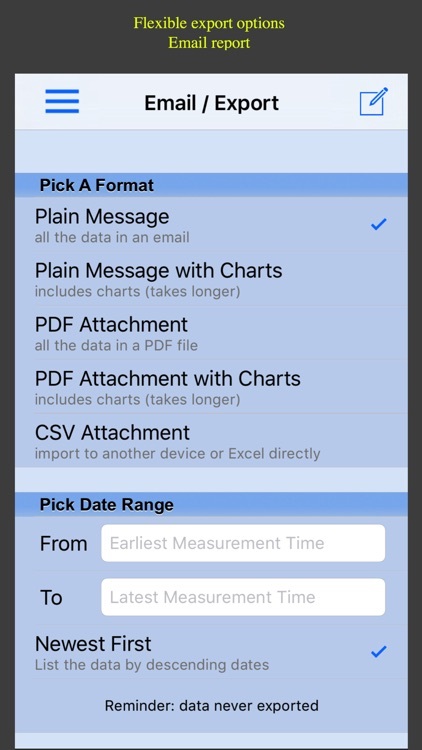 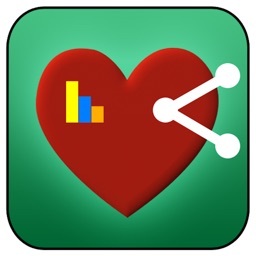 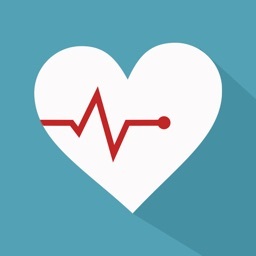 Blood Pressure Monitor - Family Lite offers a simple user interface, customizable input form, data syncing on iOS devices, import and export functions, and tracking for multiple users. 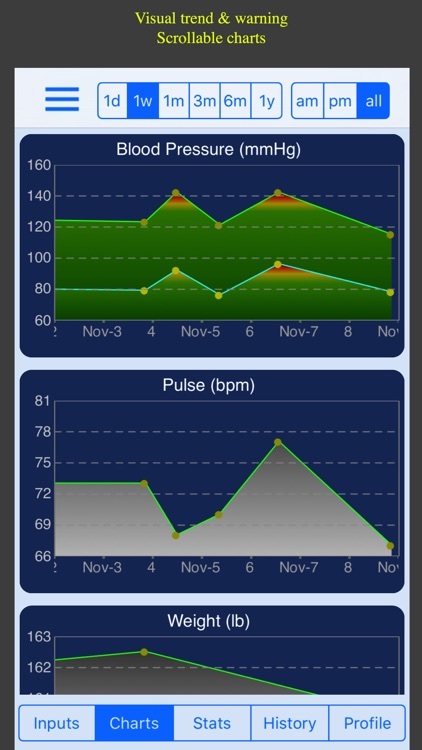 With graphical charts and two history reading modes. 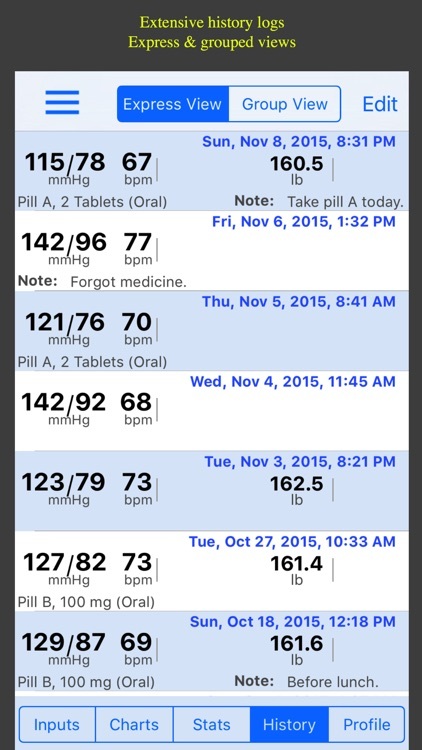 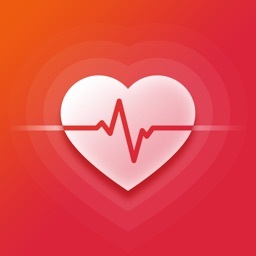 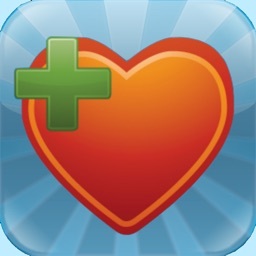 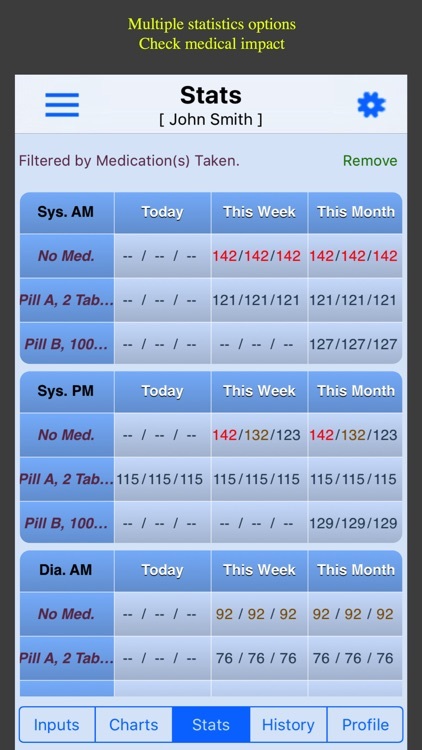 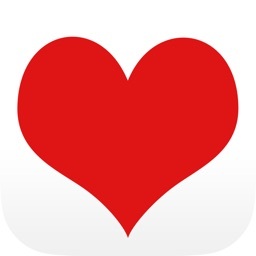 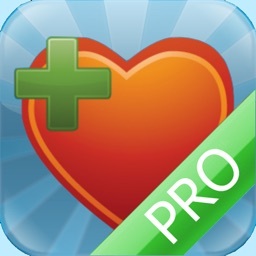 Blood Pressure Monitor - Family Lite is an easy-to-use app for keeping track of your blood pressure.